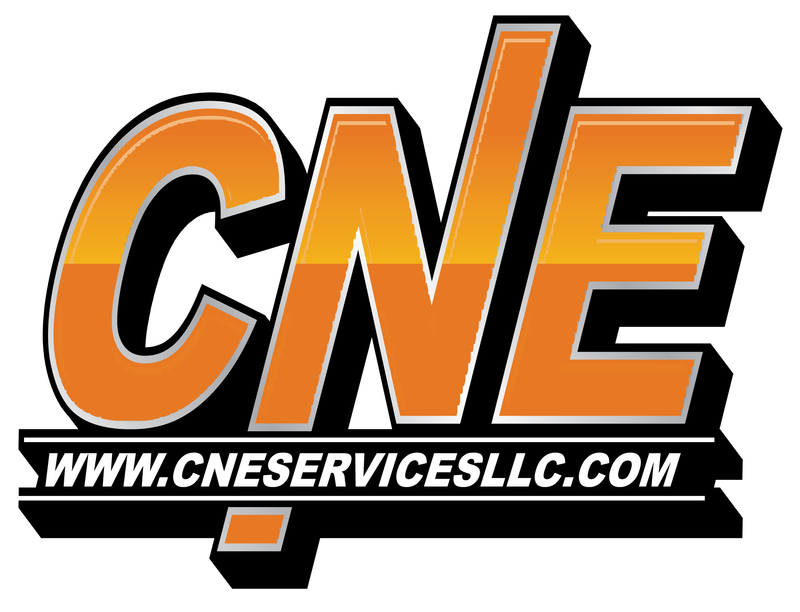 We are a service oriented company, locally owned and locally operated. We pride ourselves in quickly responding to the customer. We would like the opportunity to earn your business. Electrical Contractor Licensed and Insured. Registered Business in Ohio Licensed in Ohio and Kentucky Insured. Solar Products Authorized dealer for Solar Energy Initiatives, Inc.